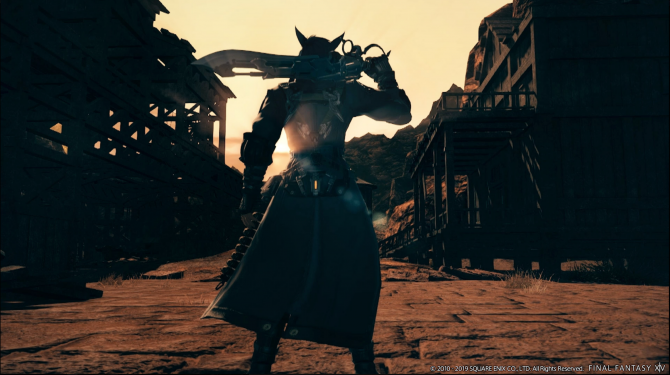 Fireworks are painting the sky in Eorzea, as Final Fantasy XIV celebrates its 4th anniversary; Square Enix prepares to give the first look on the Return to Ivalice raid. 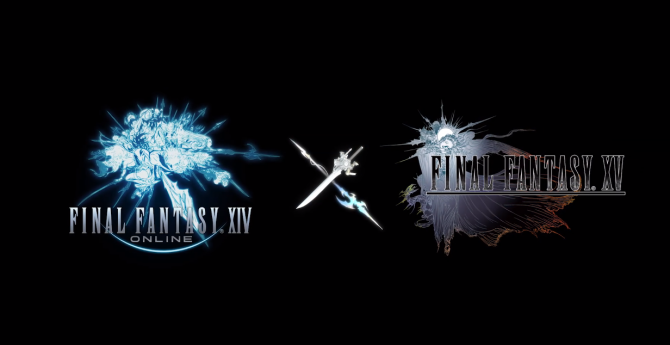 Today Square Enix announced with a press release the initiatives to celebrate Final Fantasy XIV‘s 4th anniversary, that happened yesterday. To be more precise, this is the 4th anniversary of the game’s overhaul “A Realm Reborn,” which launched on August 27th, 2013, since the first Final Fantasy XIV will celebrate its 7th birthday on September 30th. Of course, not many will want to celebrate that. Between September 1st and September 2nd, Square Enix will host a 14-hour livestream from Tokyo, which will include the 38th Letter from the Producer Live broadcast. 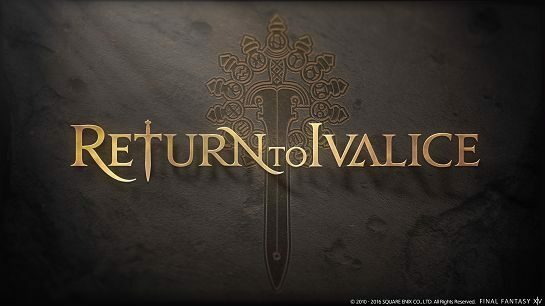 During the broadcast, we’ll get a first look on patch 4.1, and its mysterious 24-player alliance raid “Return to Ivalice.” Producer and Director Naoki Yoshida will be joined by Final Fantasy XII and Final Fantasy Tactics Director Yasumi Matsuno, who wrote the scenario for the raid. 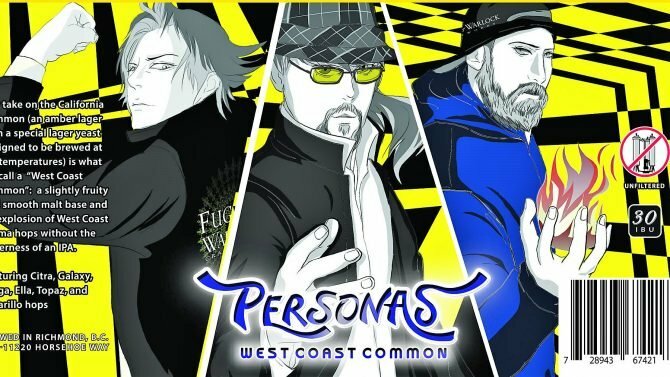 Michael Christopher Koji Fox will also host a panel at PAX West on September 2nd at 1:00 PM PDT, answering questions on lore and localization. The traditional anniversary celebration “The Rising” is also running in game as a seasonal event, letting players win minions portraying Lyse and Gosetsu, Orchestrion Rolls for “Stormblood” and “Answers – Reprise” and more. If you want to hear more from Yoshida-san himself, you can check out our recent interview from Gamescom.